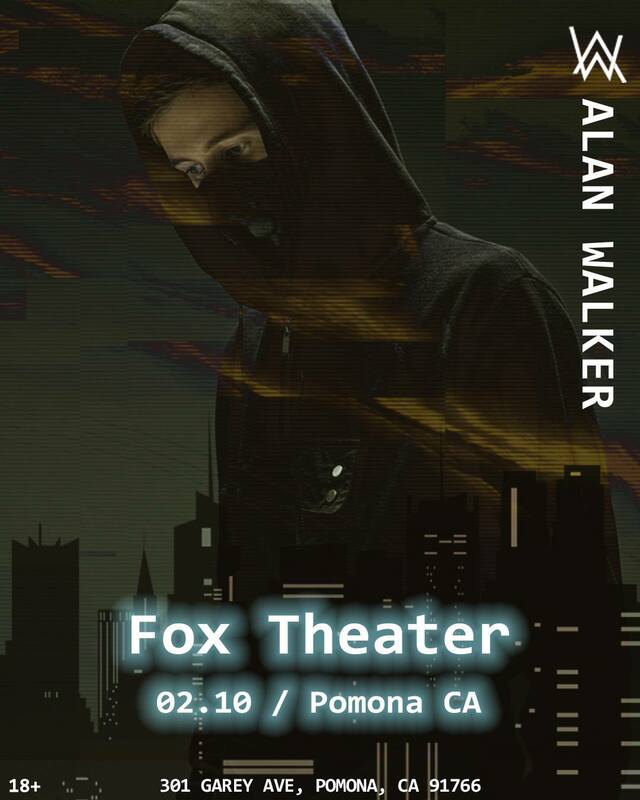 After taking Europe by storm, Alan Walker’s U.S. leg of his Different World tour kicks off at the beginning of February as he makes his way to Los Angeles at the Fox Theatre in Pomona on Sunday, February 10th. With a mission to spread the gospel of the Norweigian producer’s album of the same name, the tour will be supported by fellow artists Zaxx and K-391. With the aesthetic of a post apocalyptic landscape in the future, the album is Walker’s best work yet. His other two LA dates have sold out and this is his third and final show in the LA area, so get your tickets asap. We know he built up an insane set for his US fans. Get Tickets for the tour directly down below! 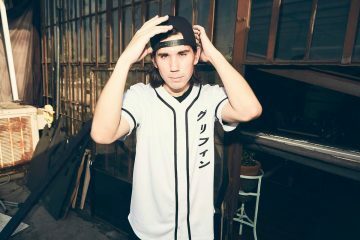 Listen to his Ultra Miami 2018 DJ set above as well to get hyped for his upcoming Fox Theatre Pomona date.